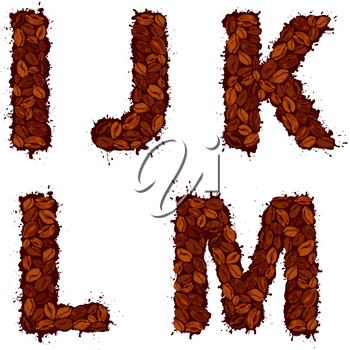 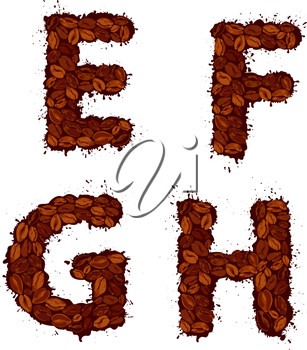 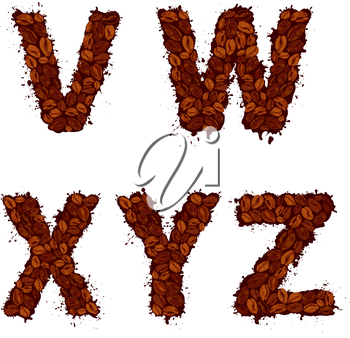 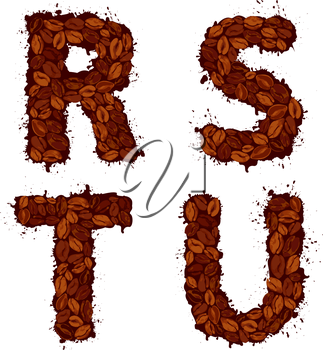 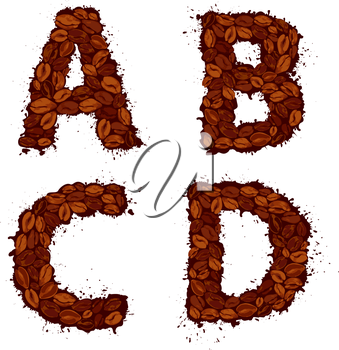 This image pack contains a complete alphabet of all 26 "coffee bean" letters in a grunge style. 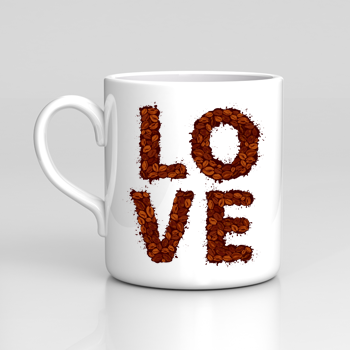 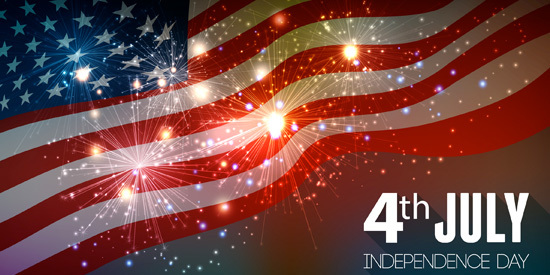 Use them to create personalized products, greeting cards, website layouts and much more! 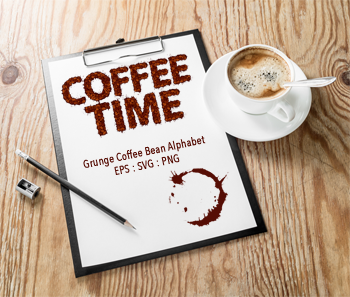 Available in EPS, SVG and transparent PNG file formats. 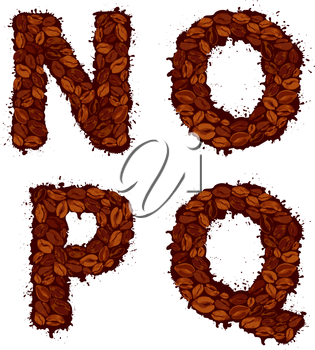 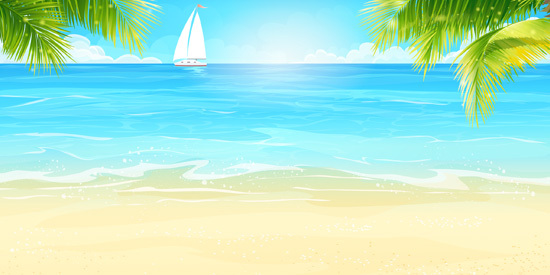 Available file format(s): EPS [20,800.0 Kb] PNG [10,800.0 Kb] SVG [6,800.0 Kb] (ZIP files).